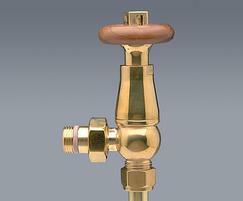 Manufactures a wax expansion type thermostatic radiator valve that offers precision operation. 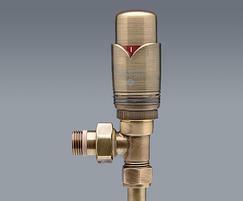 It is fully reversible and can be fitted vertically or horizontally on either the flow or the return of the radiator, as long as the pressure differential is adhered to. 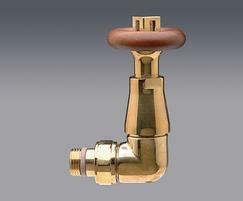 Also offers twin-top radiator valves and differential bypass valves. 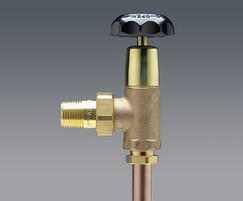 The companys new pressure reducing valve is WRAS approved.